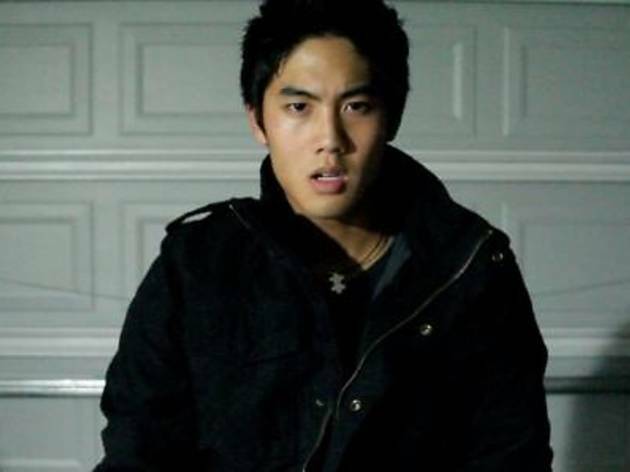 The flashy YouTube star is making his way to Asia for an intimate Q&A session with his fans. 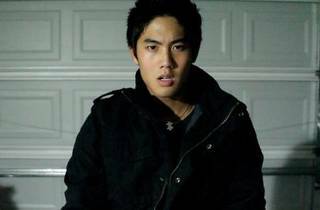 Ranked number two on YouTube's most subscribed channels list, Japanese-American Ryan Higa is renown for his comedy channel, 'Nigahiga'. Jin from 'JinnyBoyTV', Malaysia's own YouTube celebrity and radio DJ, will be hosting the event in the style of a casual interview. Tickets are priced at RM75. You can also snag a meet and greet ticket, on sale two hours before the event at an additional RM100.